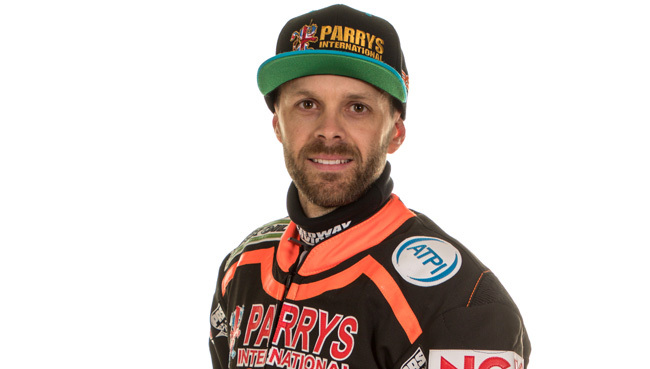 The 'Cases' Somerset Rebels have made a swoop for Australian ACU-licenced Rory Schlein to spearhead their attack for the 2019 season. The Darwin born, two-times Elite league champion, will be the club's new number one for their 20th Anniversary campaign and has become the third rider to be confirmed by the Rebels and his inclusion means the 34 year old will once again link up with his 2018 Ipswich team-mate Nico Covatti. Confirming the deal, co-promoter and team manager Garry May claimed "I believe that we have a golden boy in Rory and he will do us proud. He is vastly experienced and I know for sure that he will be keen to keep hold of the number one tag at the club, although with Chris Harris as a team-mate he knows that he will be kept on his toes throughout the season." "I said at Tuesday's Fans Forum that there was a surprise or two in store as we build our SGB Championship side and I figured that Rory probably wouldn't have featured on many of our supporters' radars, but the guy is raring to go and I too am looking forward to working with him."